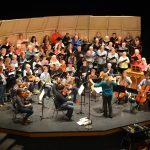 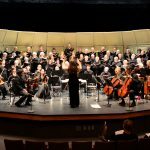 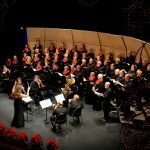 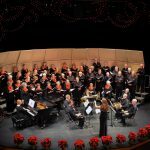 Orcas Choral Society – We are dedicated to perpetuating the love and appreciation of choral music. 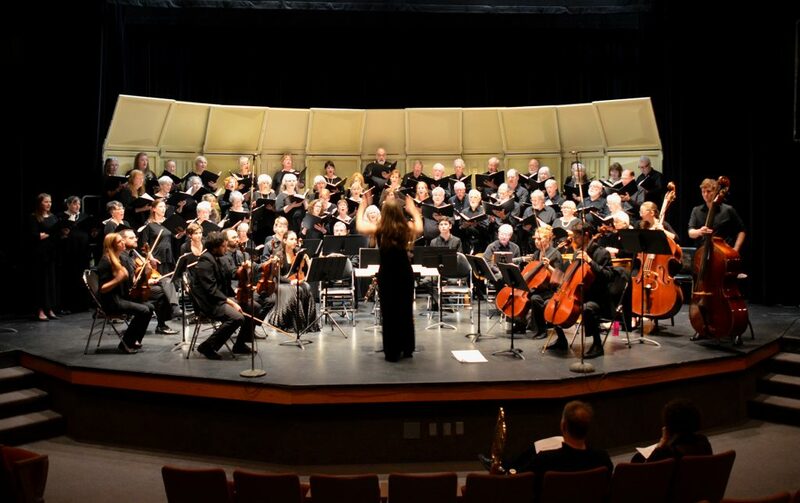 Through the use of personal, expressive vocal music, Orcas Choral Society enriches the quality of life on Orcas Island for singer and audience member alike. 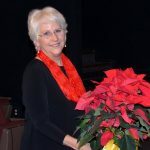 Thanks for your patience with us as our website is being remodeled!